The passing away yesterday of Pam Golding (90), South Africa’s real estate agency doyenne, marks the end of a remarkable era for the business she started as a 40-something housewife in 1976 in the Mother City. Today, the Pam Golding Property (PGP) group brand can be seen in major cities and towns across South Africa, and in countries from Mauritius to the UK. 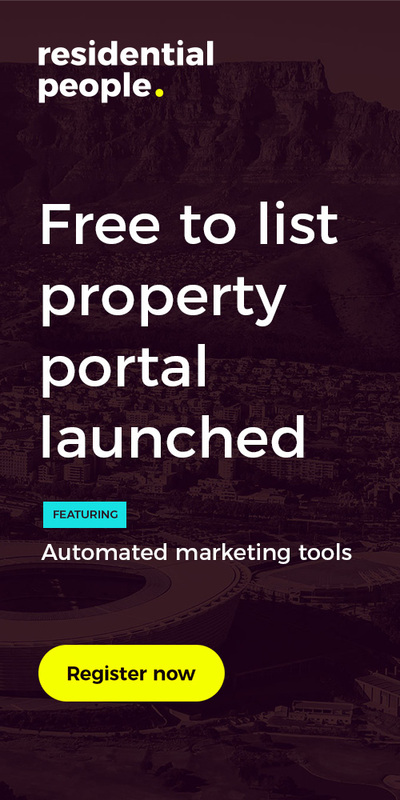 It has grown into South Africa’s most global real estate name, with 300 offices across Southern Africa, Europe and the Indian Ocean Islands. 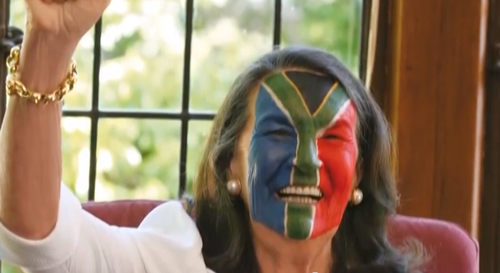 Golding passed away peacefully in her Constantia home in Cape Town, according to Anel Lewis, PGP’s spokeswoman. 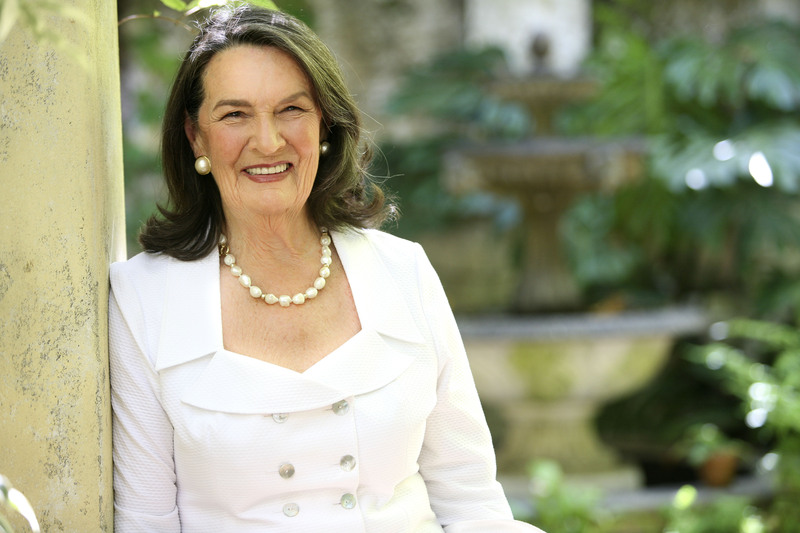 Lewis described Golding as a “South African property icon and leading businesswoman”. 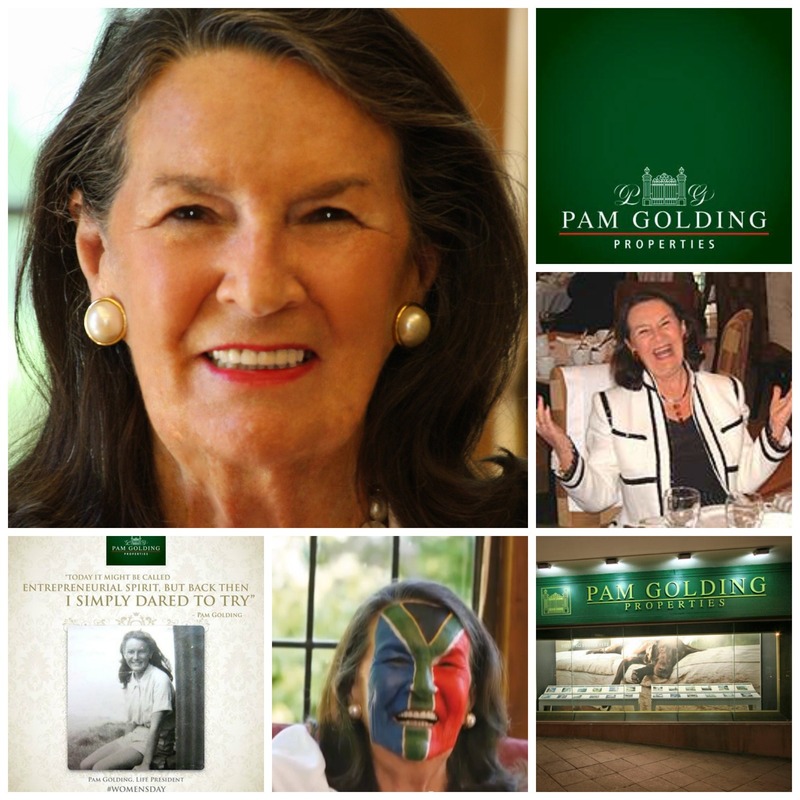 Pam Golding, South Africa’s real estate agency doyenne and founder of Pam Golding Property, passed away on Tuesday, 3 April 2018, at age 90. Pam Golding’s son Dr Andrew Golding has been heading up the group for the past two decades, but as the founder and life president of PGP, Pam Golding was still seen as the matriarch of both the family and the business. Her death marks the end of an era. Lewis said in a statement that Pam Golding turned what began as a hobby into a lifelong passion, with fearless entrepreneurial flair for people, property and business, thus creating a thriving global property company. Golding and the company she started has won numerous awards over the years, including last year being named Best Real Estate Agency in South Africa and Africa at the International Property Awards. She has been featured in the influential Lioness of Africa’s ‘100 Lionesses” campaign, which identifies and celebrates extraordinary African women entrepreneurs. In the feature, she spoke of one of her career highlights being when she was tasked with finding a new home for former President Nelson Mandela and his wife Graca Machel. According to Lioness of Africa, Golding matriculated from Collegiate School for Girls in Port Elizabeth and has a BA degree majoring in English & Psychology (Hons) from the University of Cape Town. Her first job was at the University of Natal Pietermaritzburg as assistant to the Student Advisor, followed by the position of sales agent for the Junior Literary Society and then sales promotion and marketing assistant at Caltex head office. When Golding started PGP, she had just one assistant. By 1979, PGP moved into its first fully-fledged office in Kenilworth, Cape Town, with a staff of five estate agents and an accountant. In 1986, it became the first South African real estate agency to open an international office in London, and by 1988 the company expanded nationally with its first branch in Johannesburg. Today, it has branches nationally and internationally, and more than 3000 staff. At its annual media lunch in November last year, Andrew Golding said PGP’s sales turnover from March to September was over R12 billion, and he expected R20bn in sales for its full financial year, which ended in February 2018. Meanwhile, reacting to the death of Pam Golding, the Estate Agency Affairs Board (EAAB) praised Golding for her contribution to the real estate sector and setting high standards for the entire sector. “We send our deepest condolences to her children, the entire family, Pam Golding Properties and the entire sector where she will be dearly missed and remembered for the huge role she played in the professionalisation of the industry,” the EAAB said in a statement. “Golding played a key role in ensuring that estate agents provided quality services, setting high standards not only for her company, but the entire sector… We will miss her passion for the sector, mentorship and most importantly her willingness to always do good to humanity,” it added. Pam Golding is survived by her sons Peter and Andrew, daughter Jilly, their spouses and 10 grandchildren.